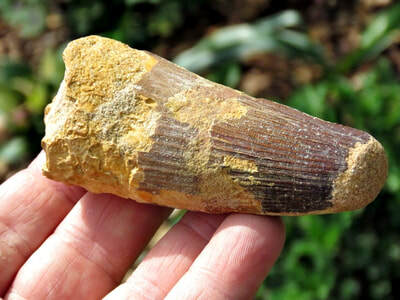 Uncommon and sought after tooth fossil from a Sauropod species of dinosaur from the North African continent. Most have been very cleanly repaired (all teeth usually are from this location), but for teeth this old and hard to find, you have to expect that. 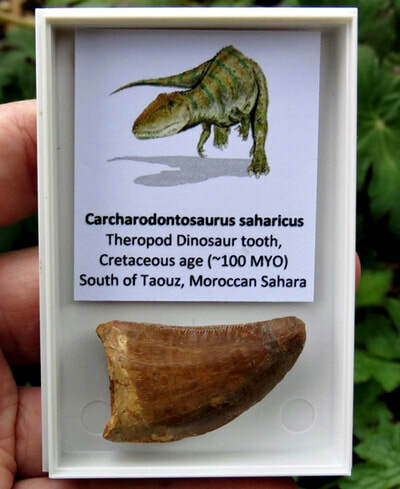 You also sometimes get a bit of extra Sahara sand attached to the tooth as a bonus - this is all natural - it can be cleaned off but it just adds authenticity to the tooth. 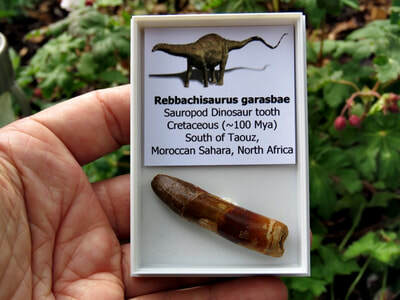 Great for the collector on a tight budget, and even better for kids who want to start their collection of dinosaur fossils! These teeth had a sharp chisel like tip that was perfect for nipping off buds and twigs and leaves. 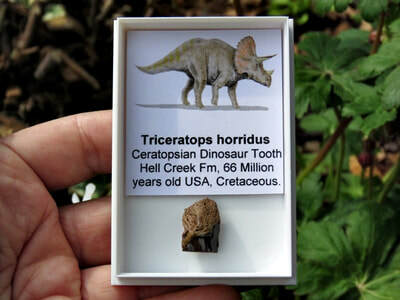 As Usual, All teeth have some sort of repair and to be expected for a fossil this age and fragility. 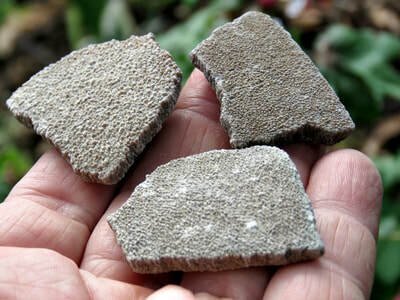 All teeth come with soft padding to protect their delicate preservation and details. ​Found: South of Taouz, Moroccan Sahara. 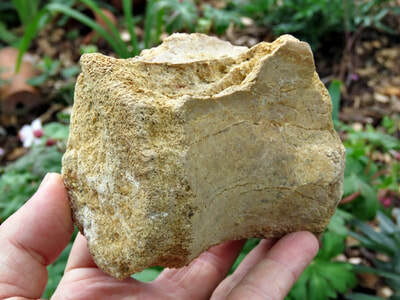 100 Million Years old, Cretaceous age. Rebbachisaurus was a sauropod of the superfamily Diplodocoidea up to 20 meters (68 ft) long and lived in the Late Cretaceous period. This massive four-legged plant-eating animal had a small head, a long, graceful neck and a whip-like tail.